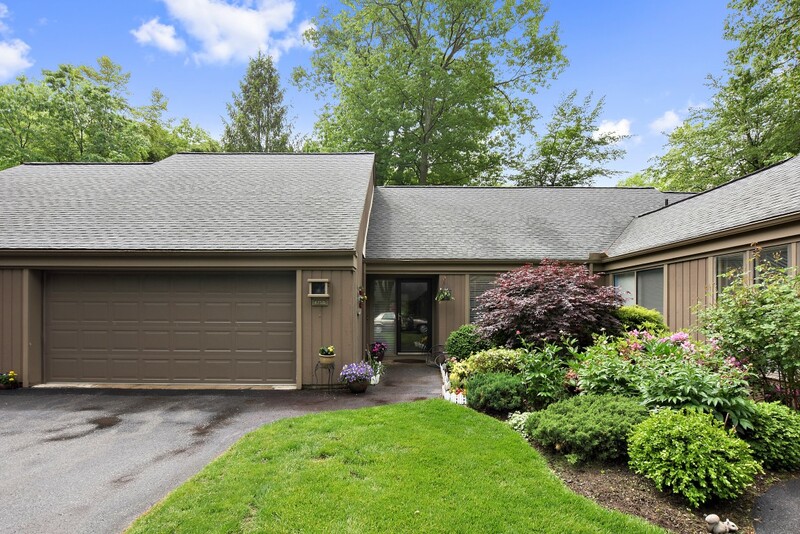 Highly sought after one level Sherman II model with NO STEPS in great location and gorgeous condition in Heritage Hills in Somers NY. 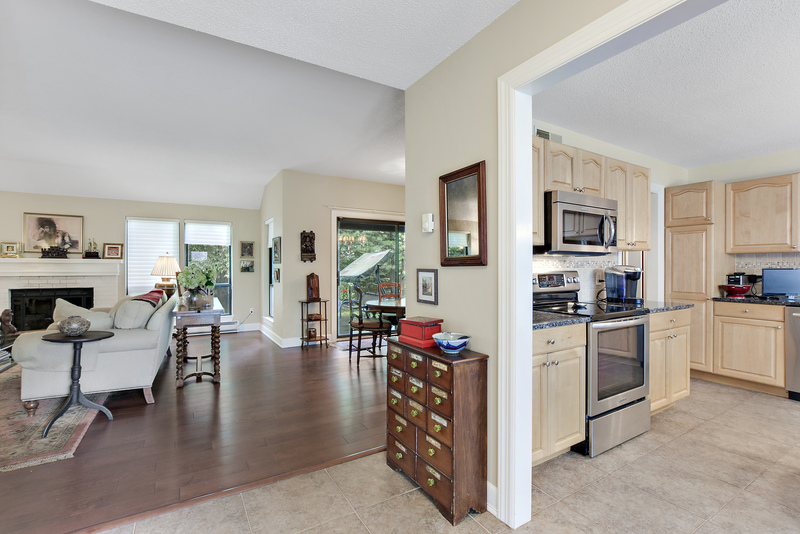 Features include 3 bed plus office/study, oversized 2 car garage with plenty of storage, large open floor plan, beautiful hardwood floors, updated granite kitchen, master bedroom suite with large renovated bathroom, 2 walk-in-closets, sliders leading to large private deck overlooking beautiful private backyard. 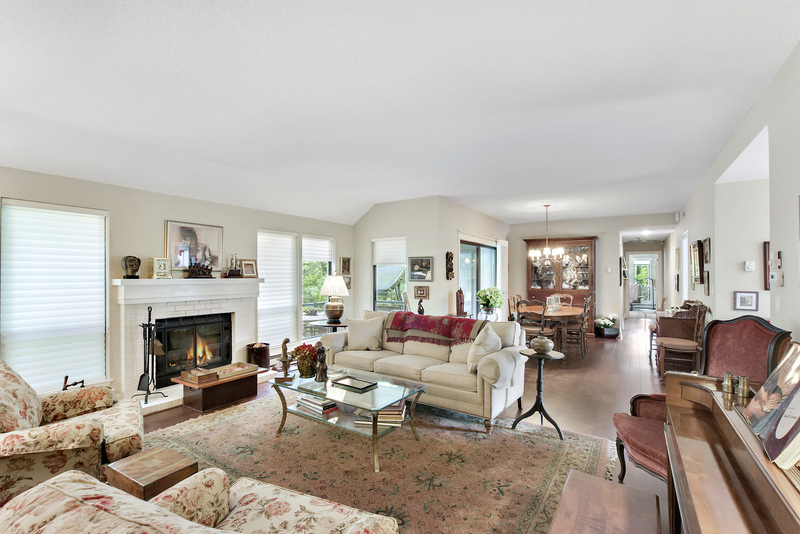 Living room with 9 foot ceiling and fireplace, large dining area overlooking private patio & beautiful backyard. taxes come out to $4,977 after basic Star rebate. 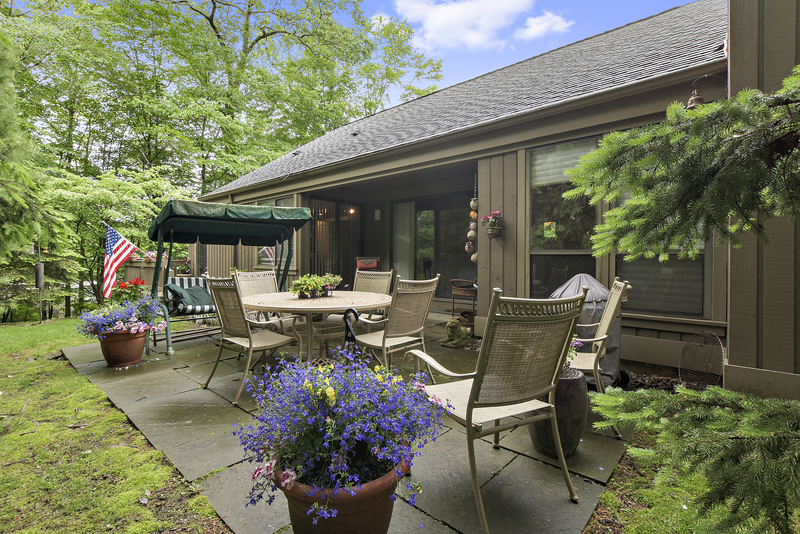 Heritage Hills features 7 tennis courts, 5 pools, 2 golf courses, 2 restaurants, fitness center, travel club, numerous clubs and activities, entertainment, holiday parties, 24 hour security + EMS, shuttle to & from train & shops. There are 3 version of the Sherman floor plan, all on one level with no steps, another version has 7 steps up to the master bedroom suite and a 3rd version that has 7 steps down to the master suite. The one-level Sherman II is the most sought after and expensive of the Shermans. To view all Sherman models for sale in Heritage Hills click the following link: Heritage Hills Sherman Models.